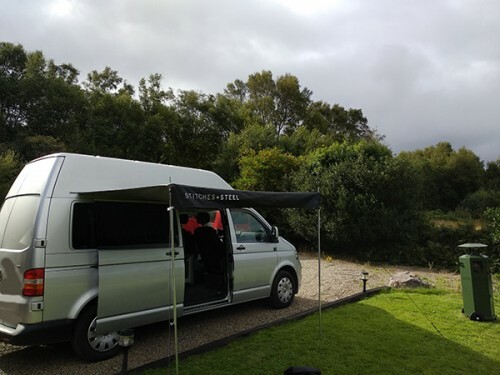 This page displays all the campervans that are available for hire in Kerry . If you would like further information or to speak to the camper's owner about hiring their van please visit their Camperbug page, by clicking below. I am Vera, hire me today! Vera equipped with a two ring gas stove for cooking, fridge & small freezer, pumped cold water and all that you need for a comfortable camping holiday.